The Newitts Plain Training Bibs Pack of 10 are fantastic value for money. An essential for training. 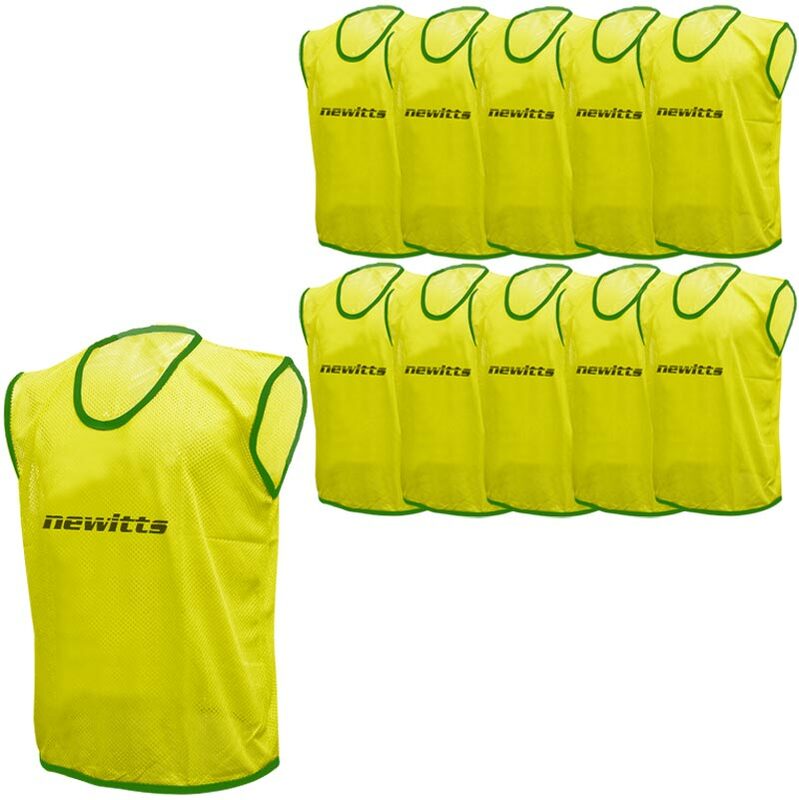 Newitts training bibs are very good value for their price compared to the cost of the more expensive Mitre bibs. This is the 4th pack that we have purchased. 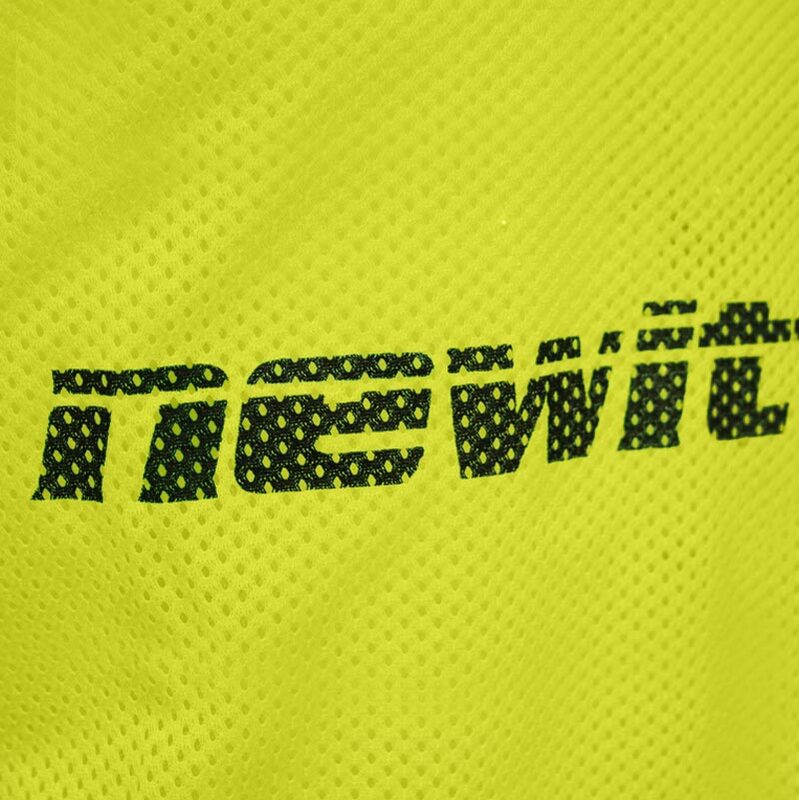 Even the original newitts bibs bought over a year ago are still in good condition. The bibs are excellent, this is the 5th set we have used. The bibs don't match the picture however as they have a V neck and larger arm holes but it just makes them easier to get them on and off. Good quality men's bibs that fit well and long lasting. We got XL size to play 5-a-side which fit everyone as we have struggled in the past to find bibs big enough for the ‘big men’. Lightweight and breathable. I would recommend .